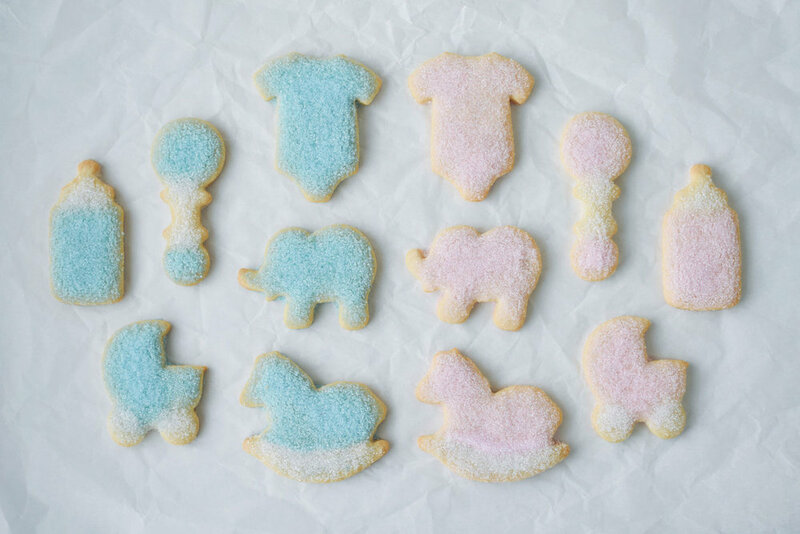 Our Old-Fashioned Sugar Cookies are slightly crunchy, and available topped with colorful, coarse sanding sugar from $1.50, or hand-iced with firm royal icing from $4.50. Cookies can also be bagged and sealed with a Suárez label for an additional $1 per bag, or closed with your choice of ribbon - ours or your own - for an additional $1.50 per bag. 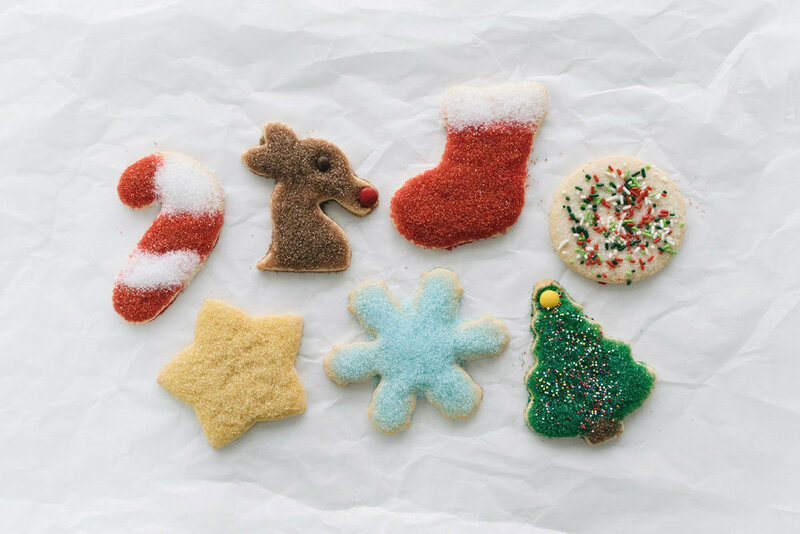 Our in-store holiday sugar cookie selection changes seasonally, but you can pre-order out-of-season sugar cookies any time of year (except December). In-store availability changes seasonally; pre-order any time of year. 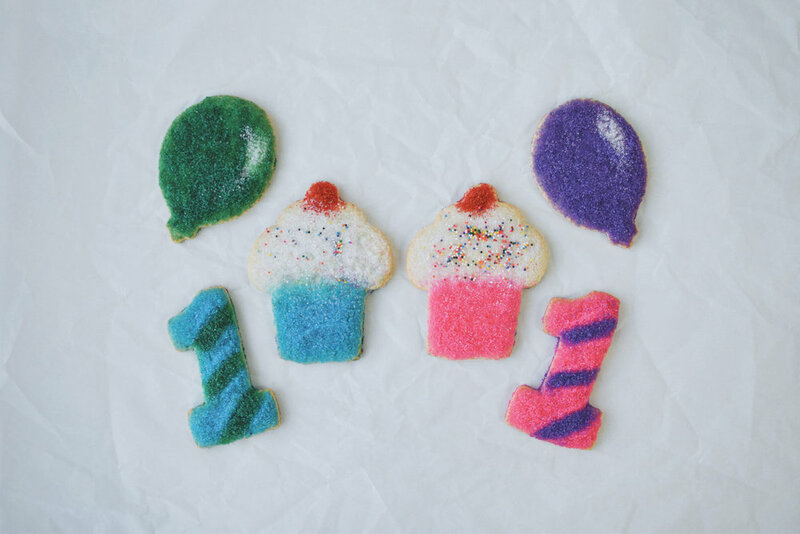 Sugar cookies for almost any event. Don't see what you have in mind? 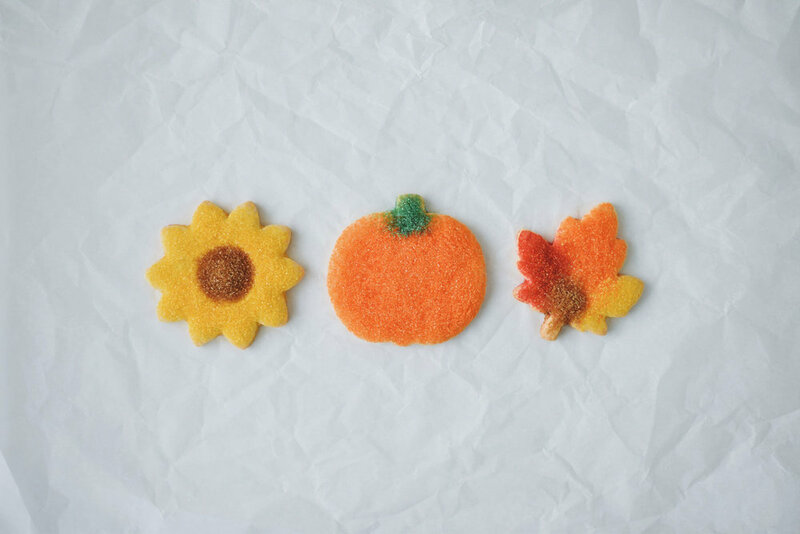 We have over 400 cookie cutters to choose from; let us know what you're looking for and we'll reach out to discuss making it just for you. When would you like your cookies? 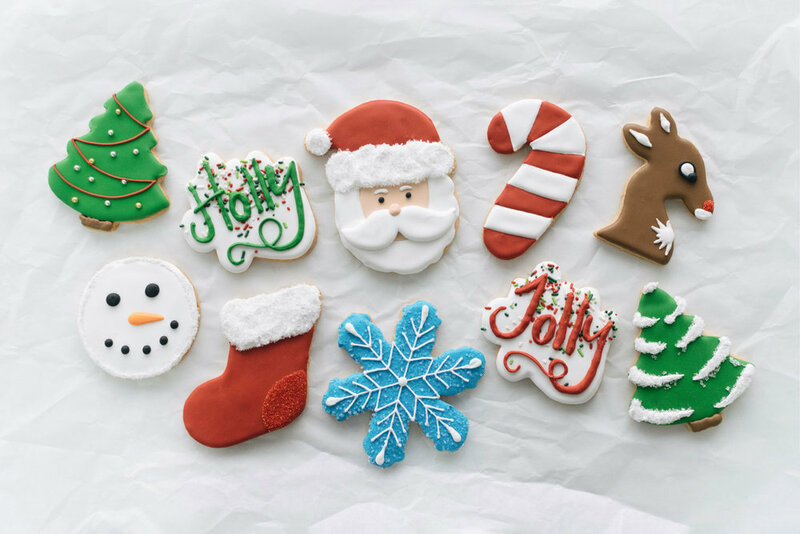 Due to increased holiday demand, we are only able to offer a limited selection of holiday Sugar Cookies during the month of December. The more information you can provide, the better. E.g., type of event, theme, color palette, gender, etc. 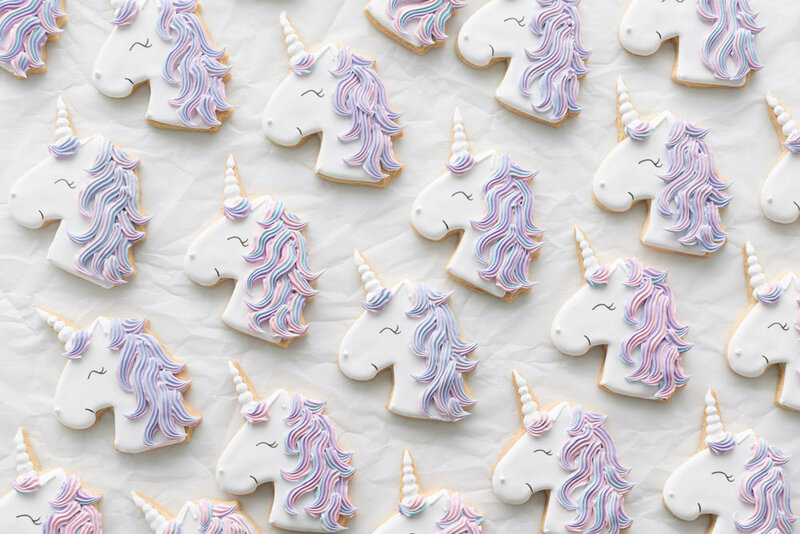 We'll check our baking schedule for availability, and if your chosen pick-up date is available, we'll run your ideas by our Cookie Design Team and get back to you with a quote. If everything looks good we can then discuss all the details and complete your order. We try to respond to all messages within 24 hours during the week, or 48 hours on weekends. Your message does not guarantee availability of your custom cookies. Our baking schedule has limited availability and can fill up at any time. We can guarantee your order only once it's complete with all details and full pre-payment. To get in touch with us sooner, you can always call 704-525-0145 or visit us in person.